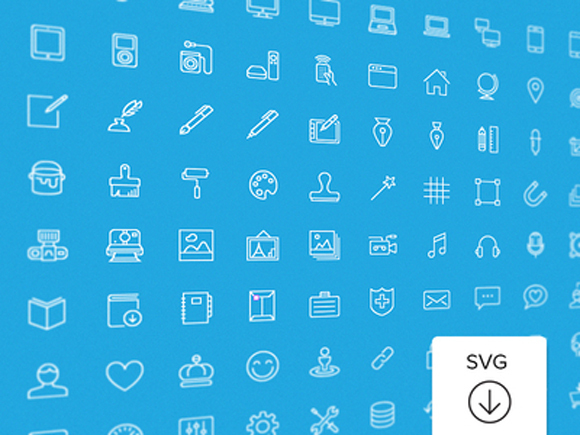 This week’s free icon set comes from Vincent Le Moign.The package contains 100 free outline vector icons in PNG and SVG format which you can use in your both personal and commercial projects. 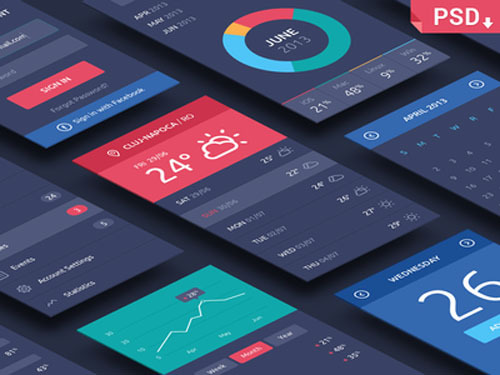 Icons are based on a 48 px grid. Slick, consistent, easy to read, they are perfect for designing.